* Greasy textures make you anxious. * You enjoyed Benefit Watts Up but are seeking something with a greater intensity. That's probably how I would pitch Illamasqua's Aurora Gleam. It's not going to be for everyone but if we cast eloquence aside for a moment the best way to describe it is to say that it is "soooooooooooo bloody good". This is proper cheekbone popping material that truly materialises in low and artificial light. I wear it paired with my all time favourite bronzer - Tom Ford Gold Dust - and smear that stuff all up on my cheek, although it has to be said that a little goes a very long way. We can be clear then that any and all of the above will be effective in giving the same luminous look - it's not THAT unique in terms of tone. I guess where Aurora differentiates itself is in the texture. This is definitely the most emollient (read wet) cream highlighter that I have used and for me, as an owner of a normal skin type, this results in true metallic gleam that has a minimum 4-5 hour wear time. Similarly, anyone with dry skin would have a field day and appreciate it in the same way. The kicker here is that oily skins / AKA those of you blessed with natural highlighter, would possibly struggle with the sheer amount of shine. Unlike NARS Copacabana - which goes on as a cream and then dries down to a powder - this does not truly set. Ever. Take a picture with flash at your peril. 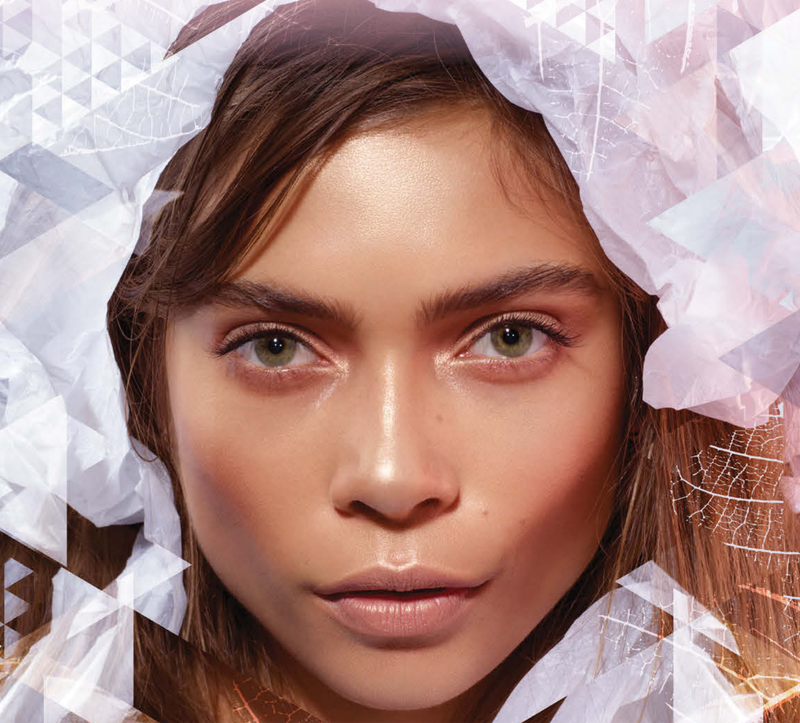 As oily skinned girl, or someone blessed with natural highlights as you kindly put it I don't think this will be for me, even though seeing it on you in the pictures kind of makes me want to buy it nonetheless. Ooooh I love how that looks on you in the low light photo. I don't own any Ilamasqua but am intrigued by this and the dewy primer that comes in the tub. Yes it's gorgeous, but what is on your lips?? 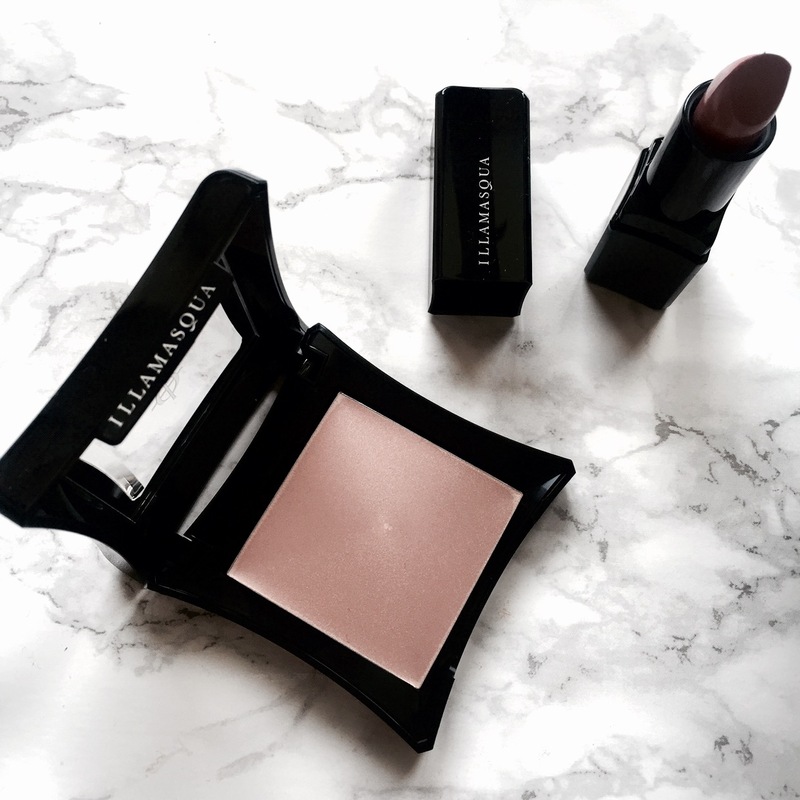 That highlight looks gorgeous on you, I rarely think of Illamasqua when I go makeup shopping which is a shame, they obviously have some really great products. Must make a visit soon :) have you tried the Hourglass Strobing powders? Gleam is the number one strobing product out there its gorgeous! This is exactly what I was looking for. Thanks assignment help australia for sharing this great article! That is great!I love this blog!Please select mink eyelashes. Beautiful! I love it!Buy high quality mink eyelashes products from mink eyelashes manufacturer. Good post and I have learned much about makeup things. Perhaps, I could get some of them to take chances. Thanks for sharing this. And do you want to try free data recovery software which is good to recover deleted or lost data? just beautiful, elegant, keep up the good work. Thank you for reviewing! Thank you for sharing!